As I’ve said before, we never rest at BSH. I was that person who leaped up to dance at Hoochie Coochie last week, and who was too tired after the Jazz Co-op workshop last Saturday. It was I who missed Ushaw whilst reviewing CDs, but folks, I now have my reward, this super CD from local woman made good, Jo Harrop and her trio. And the CD comes with album notes from one, Lance Liddle, who knows one or two things about jazz. Lance commends Ms Harrop’s ‘sultry, smoky voice, and points out that this singer is the ‘real deal’. I agree wholeheartedly. The tunes are GASbook standards very suitable for cool, late night listening, or if it comes to that, any time of day listening. As well as the vocal delights, there are solos for guitar and piano on most tracks, and the bass is featured on tracks such as Fine And Dandy, when it swings merrily alongside guitar and piano, and also on Sophisticated Lady, which effectively opens with just voice and bass. 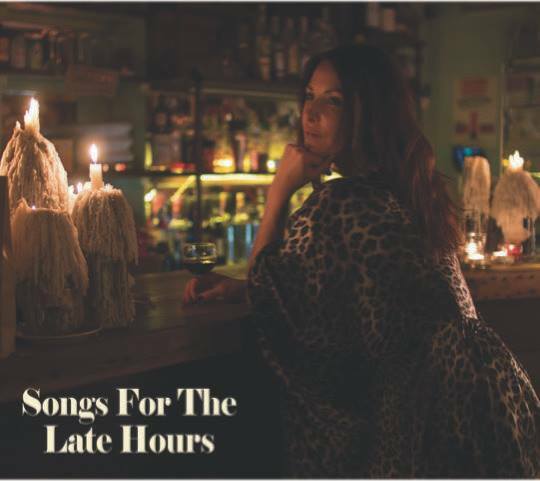 More Than You Know is slow and pensively sung, with a wonderfully rippling piano solo; our singer interprets the lyrics well on You Turned The Tables On Me ‘I’d welcome anything from the five and ten cent store’. 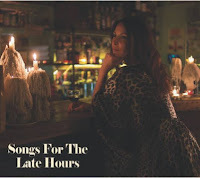 Ms Harrop does blues to the manner born on I Want A Little Sugar In My Bowl; Easy Street comes as a refreshing change from the other tracks as it’s not a love song, but a relaxing description of having an easy life with lots of money. The disc opened with a fast You’re Not the Kind, straight in with a guitar solo, and the last track, You Taught My Heart To Sing, a fine example of this singer’s wide range. Tracks not so far mentioned are Gershwin’s How Long Has This Been Going On (not to be confused with the pop song of the same name, this song is lyrically much more interesting), and Two For The Road.